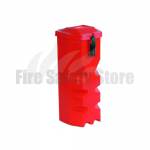 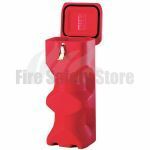 Available from Fire Safety Store are a range of transport boxes to store and transport your fire extinguisher across site etc. 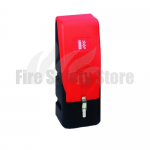 The boxes are ideal for 6kg / 6ltr and 9kg / 9ltr fire extinguishers. 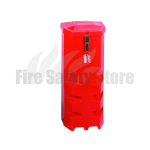 The 9kg / 9ltr vehicle container can also fit most 12kg fire extinguishers. 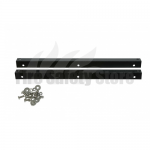 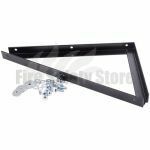 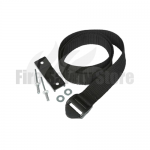 Also available are 30/60 degree fitting kits for mounting top loading transport boxes to a vehicle at an angle of 30 or 60 degrees.